I am an environmental educator, a writer, a photographer, and an artist. I have 15 years of experience teaching Nature Explorers International (NEI) classes in 12 countries and throughout the United States. This has led to developing a unique interactive environmental curriculum that has proved to be effective and successful anywhere in the world. 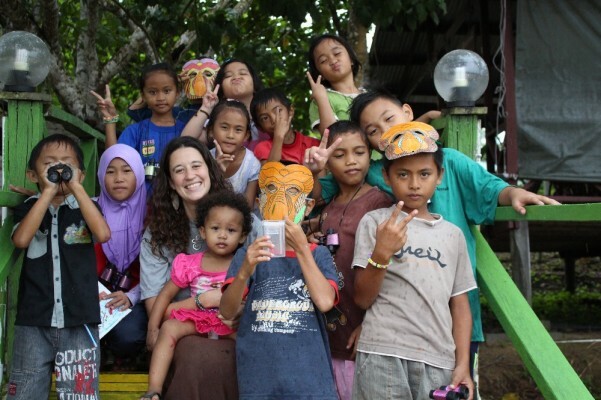 I am currently volunteering in Southeast Asia, on the island of Borneo. A rapidly disappearing and ecologicaly biodiverse "hotspot," Borneo is the third largest island in the world. It is about the same size as the U.S. state of Texas and is home to the largest mountain of any island and some of the earth's most ancient rainforests. Many of the species of Borneo are endemic, meaning that they are not found in the wild anywhere else! 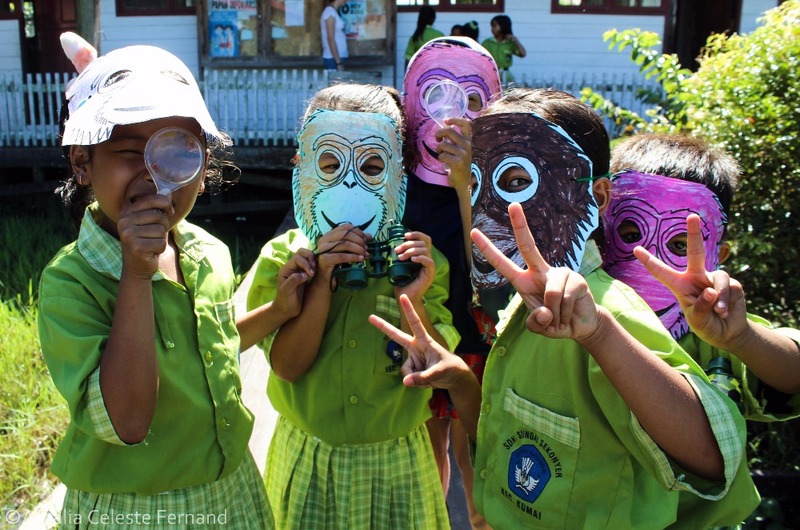 I have been teaching Nature Explorers programs to local children, photographing wildlife for educational publications, and will be spending six months as a long-term volunteer for Orangutan Foundation International (OFI). In an effort to reach more children world-wide and to have an educational output for my photography, I will be publishing a series of children's books on the animals of Borneo. 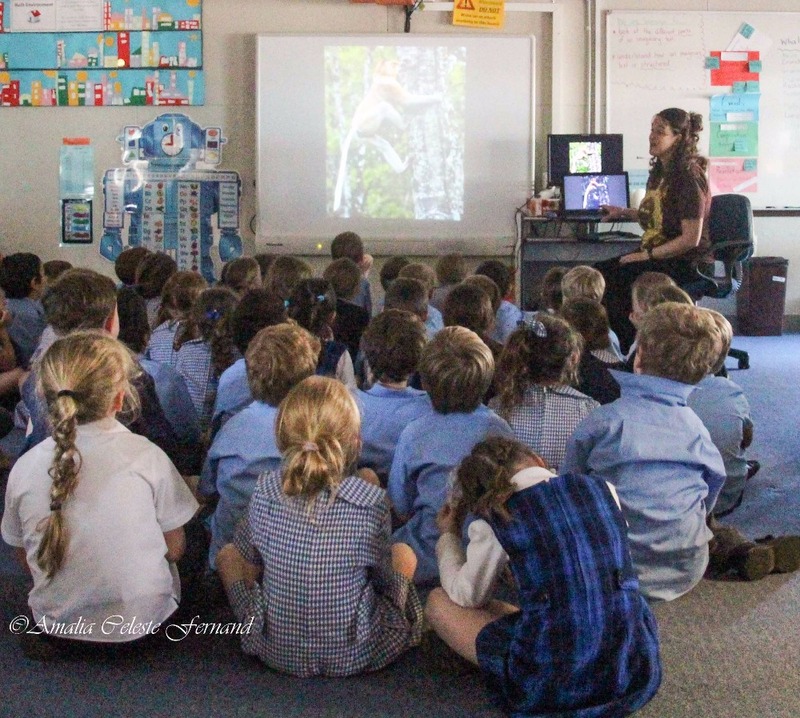 Very few educational resources currently exist for children about the completely unique and extremely endangered wildlife found here. Books will include: Endangered Animals of Borneo, Monkeys of Borneo, Proboscis Monkeys, Pygmy Elephants, and more! I hope to take my time getting back around the world and bring Nature Explorers curriculum on an environmental education journey. The eventual goal is to write a book about my experiences and the natural attraction that children have to learning about nature. I imagine something like an "Eat, Pray, Love" meets "Last Child in the Woods." I have facilitated programs on nearly every continent and find that there is an innate desire in children of all backgrounds to better understand our earth. I have always encountered a universal reaction to my educational methods that crosses language and cultural barriers . 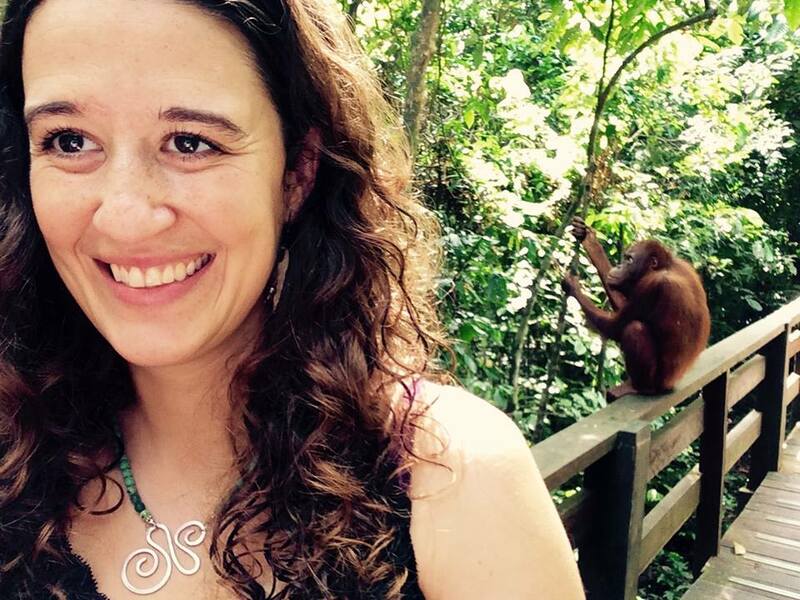 I focus on classification and conservation of local species and ecosystems (particularly those of primates), work closely with communities of rural villages, and partner with educational and environmental organizations. 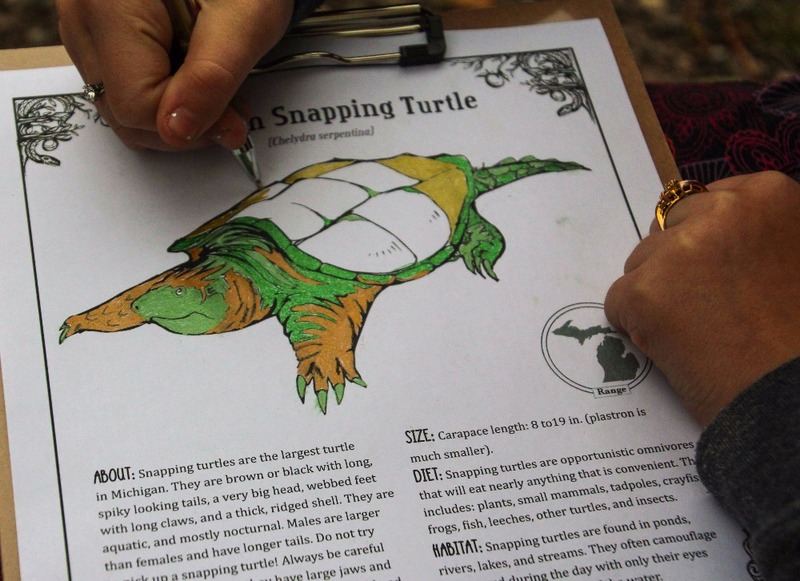 Each environmental lesson is tailored to the individual region and involves a nature walk, games, and art. I believe in incorporating creative artwork, educational crafts, and performance art as important mediums to enhance lessons and perpetuate learning throughout the community. The joy and pride that children feel in having the opportunity to express their individual creativity makes them more likely to educate others while sharing their artwork. 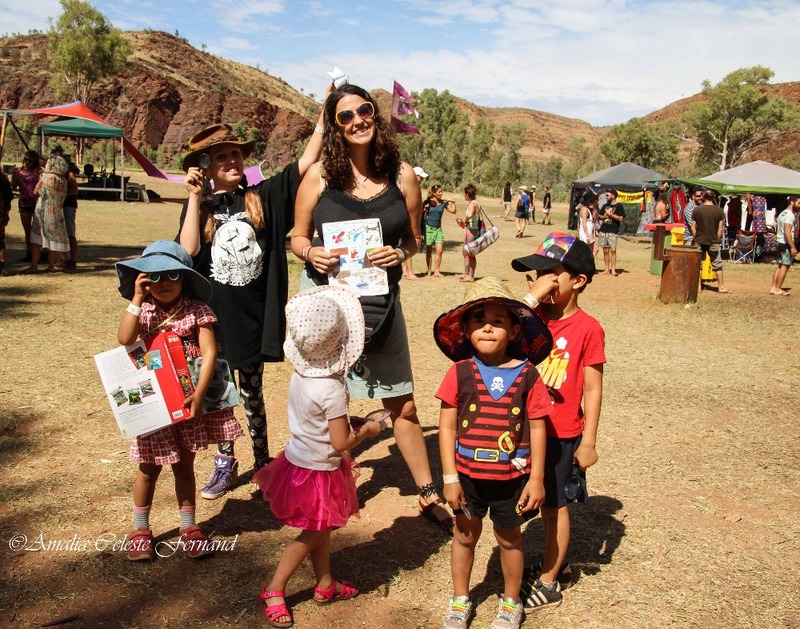 Your generous contribution to this project will allow you to come along on this educational adventure and help to support the purchase and transport of: art supplies, magnifying glasses, bug boxes, binoculars, and books. Funds will also be used towards donations to families and organizations for home-stays and travel costs between locations. In return, I promise to keep you informed and educated along the way and to provide supplemental curriculum resources. I have a Master of Science in Ecological Leadership and Education and a BA in Environmental Studies with minors in Marine Science and Anthropology. I founded Nature Explorers International and work to help children foster a greater understanding of their environment, an excitement for learning and exploration, and a deep set love of nature that lasts a life time. If you support this mission, please consider supporting this project and receive great rewards at every donation level! $5 DONATION: You will be emailed printable templates to the newest masks of NEI's primate mask series! An orangutan and a proboscis monkey mask along with accompanying educational information will entertain the children in your life while also teaching them about two completely unique and very endangered Borneo primates. You will be added to my private educational blog email list and publically thanked as a supporter on NEI's Facebook page. $20 DONATION: Set of 8 Australian animal photo notecards! $30 DONATION: A NEW 2016 Borneo Wildlife Calendar! Printable primate mask templates and lesson plans. $50 DONATION: Set of 8 Australian animal photo notecards. Plus two sets of the NEW Nature Explorers Animal Fact Cards (Borneo and Australia)! Laminated, educational cards that detail the natural history of unique species. $100 DONATION: The NEW 2016 Borneo Wildlife Calendar, the complete Australia animal set of 8 educational greeting cards, primate mask templates, plus two sets of animal fact cards, and a signed copy of the first Borneo animal book published. 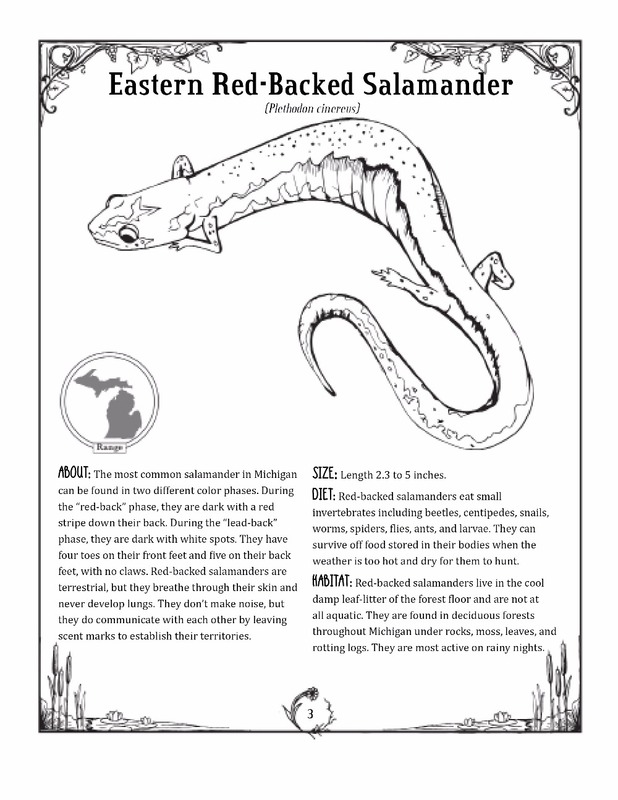 $200 DONATION: All of the above and a copy of my Nature Explorers Michigan Animals Coloring Book coming out soon! $500 DONATION: All included package with everything above and a signed copy of every book I ever publish. I promise. *Note: Some items are as supplies last. Rewards will be shipped December 1st from Michigan. Successful Kickstarter project: Nature Explorers Central America! Facebook album: 50 days until Borneo, Meet a Different Unique Animal Each Day! Facebook Album: NEI in Sukau or recent program in Borneo! Amalia Fernand Leather Designs Facebook Page. Repurposed leather jewelry created from scraps from my dads handmade shoe business helps me to support NEI. All ages will enjoy this book! 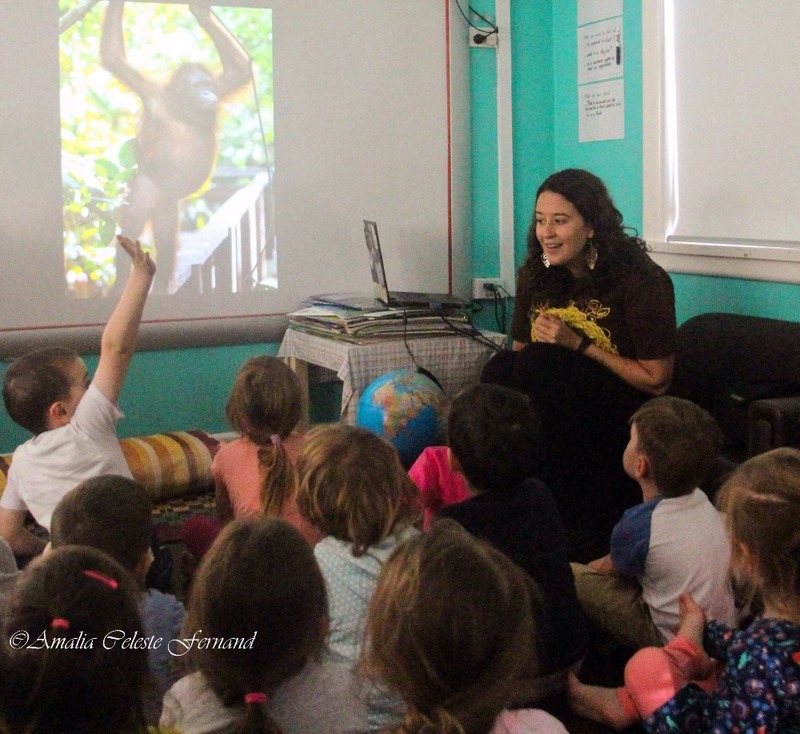 I'm back in the US and offering my first round of Borneo educational events this week in St. Pete, Florida! 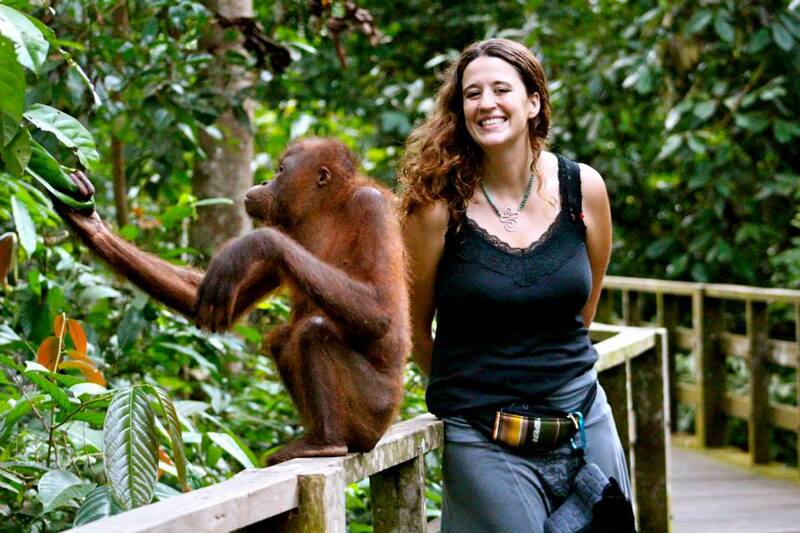 Thursday at 7pm at Boyd Hill Nature Park come to a free photography slideshow to learn about Borneo and palm oil, discover the best places to see wild orangutans, and find out more about my environmental education work. A make-your-own mask craft will be available for children. Borneo postcards and Amalia Fernand Leather Designs will be available for purchase. 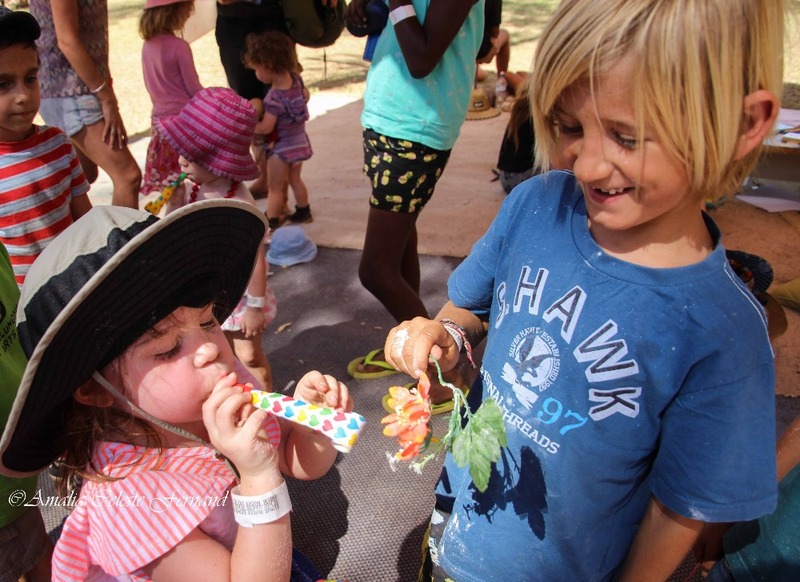 This Saturday at Boyd Hill, an Explore the Borneo Jungle kids program! Lets talk about orangutans Thursday! I really enjoyed teaching at two different schools this week about Borneo , orangutans, seed dispersion and palm oil! 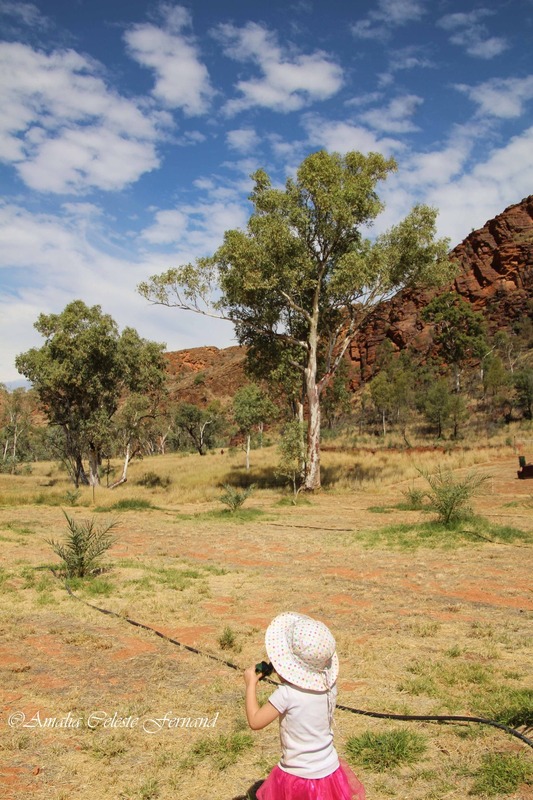 The new Australian animal greeting cards for only a $20 donation help support projects like this! I am only $307 away from my goal as I continue to photograph Australian wildlife for future educational publications. Thanks for all of the support everyone!! I made this a monthly donation, but don't see a mention of how many months that is.? Emailed printable templates to an orangutan and a proboscis monkey mask, receive educational blogs, and be publicly thanked on NEI's facebook page. A NEW 2016 Borneo Wildlife Calendar! Printable primate mask templates and lesson plans. The NEW 2016 Borneo Wildlife Calendar, 8 Aussie animal cards, a Borneo and Australia set of Animal Fact Cards, & a signed copy of the first Borneo animal book! 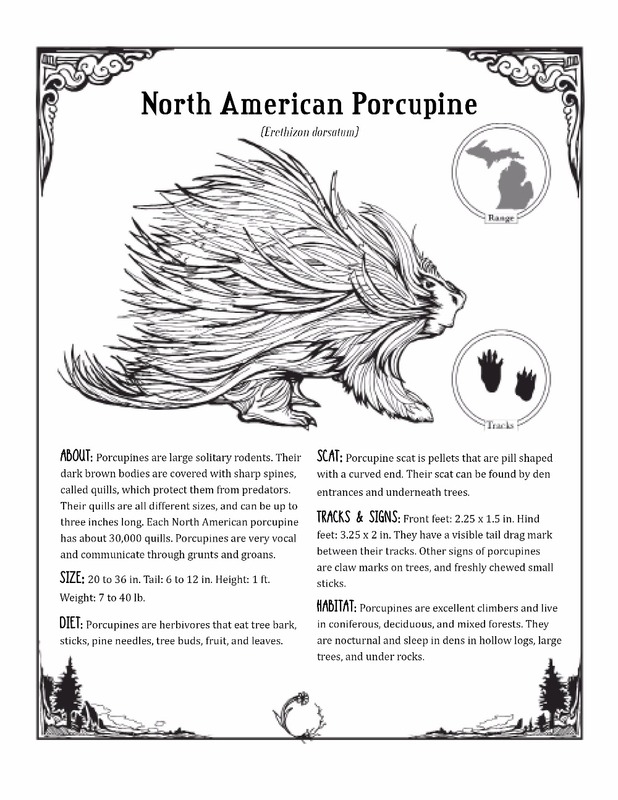 All of the above and a copy of my Nature Explorers Michigan Animals Coloring Book coming out soon! All included package with everything above and a signed copy of every book I ever publish. I promise. Australian animal greeting cards! Eight amazing Aussie animal photos with a short educational description inside, and a small photo on the back. Hopefully it will be a 2018 Calendar! Very proud of you to do what you are passionate about!! Happy to contribute on behalf of the Doiron family! We are hosting an Environmental Science student from Cameroon at our house in Cambridge. He's looking for a Master's program in the U.S. Do you have any contacts at Lesley U that he could speak with? Thanks and good luck! Thank you for teaching children around the world!! I loves me some tasmanian devil cards! Best of best wishes to you, Amalia! Howdy and thank you for teaching! !